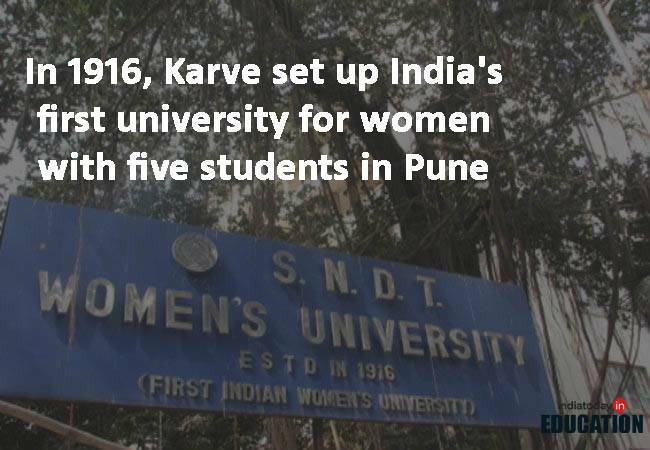 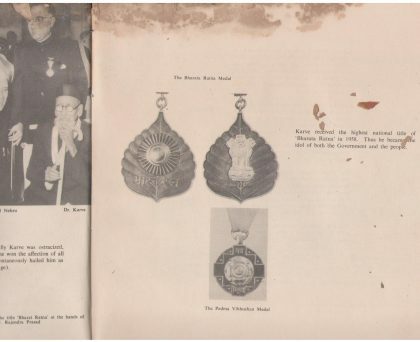 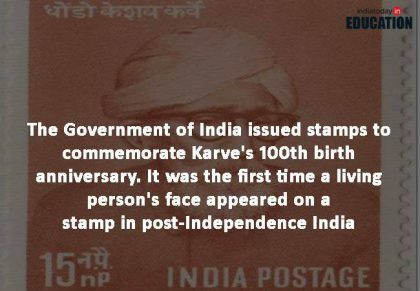 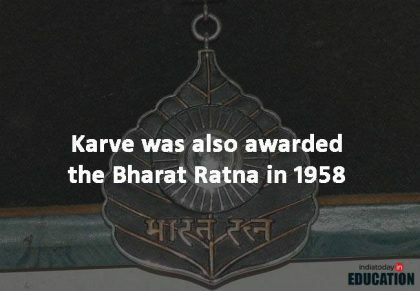 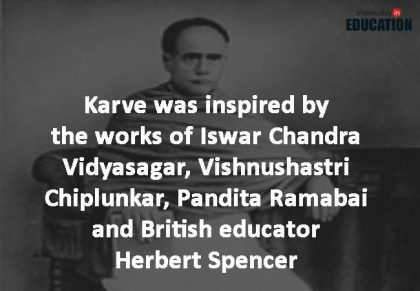 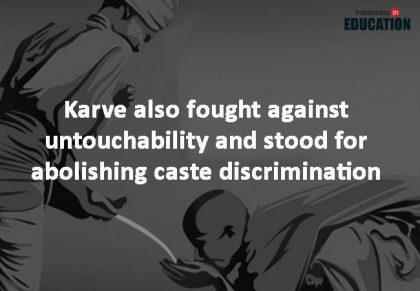 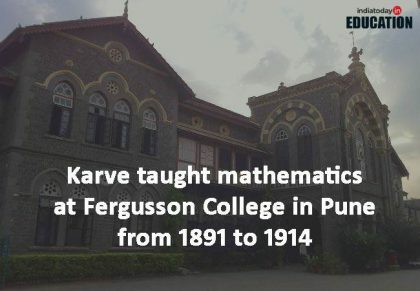 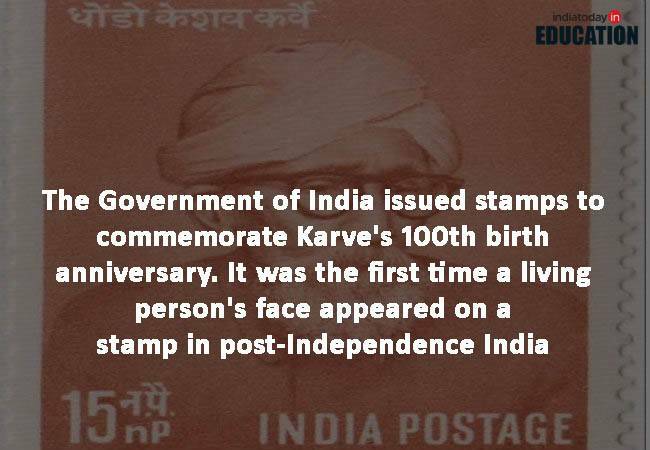 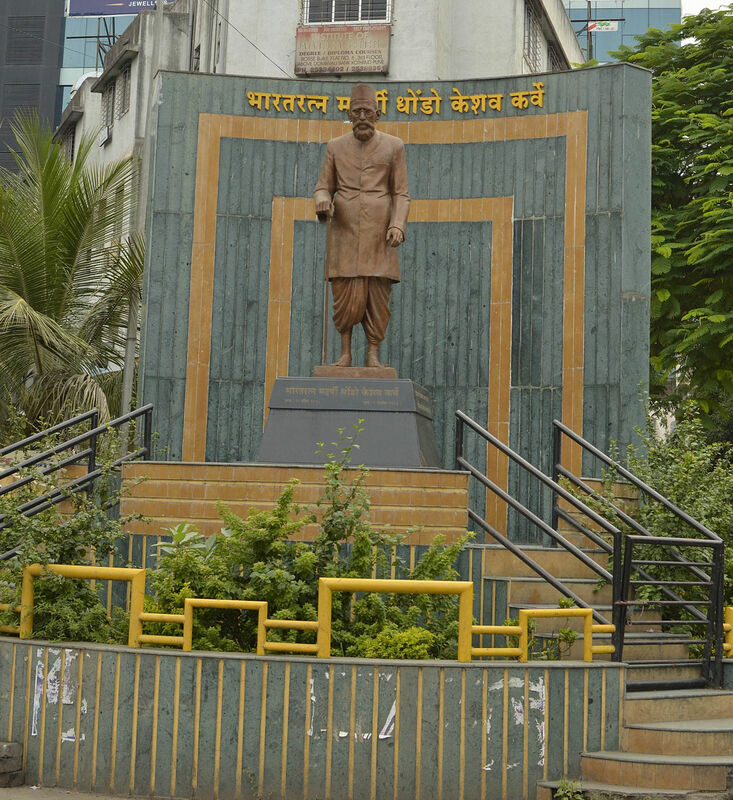 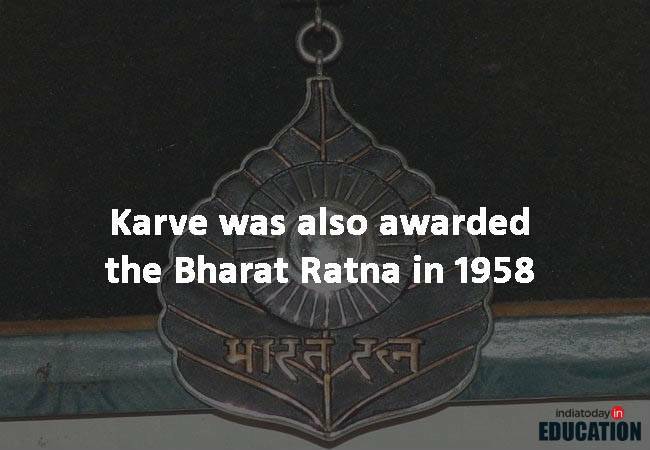 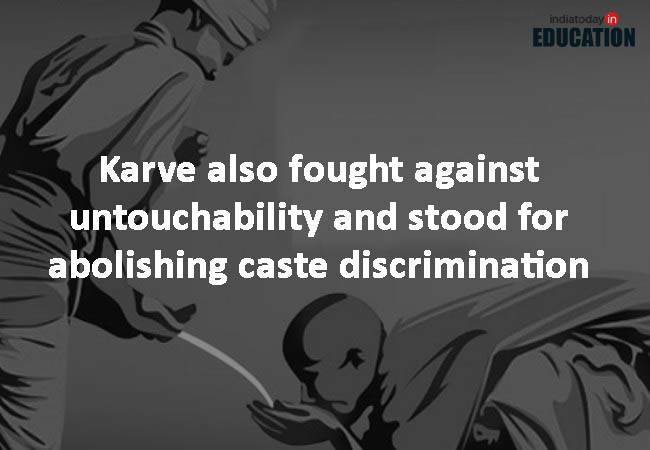 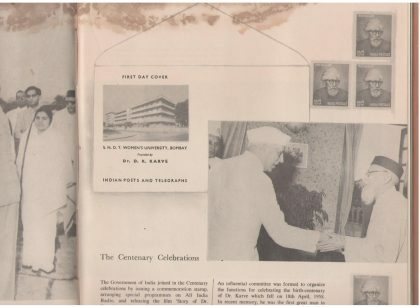 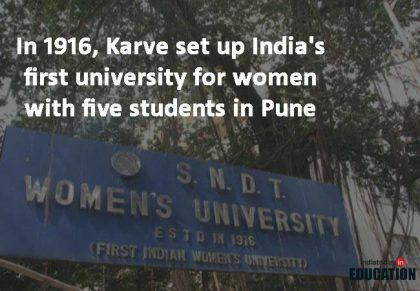 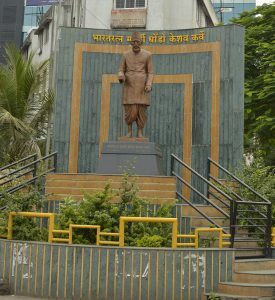 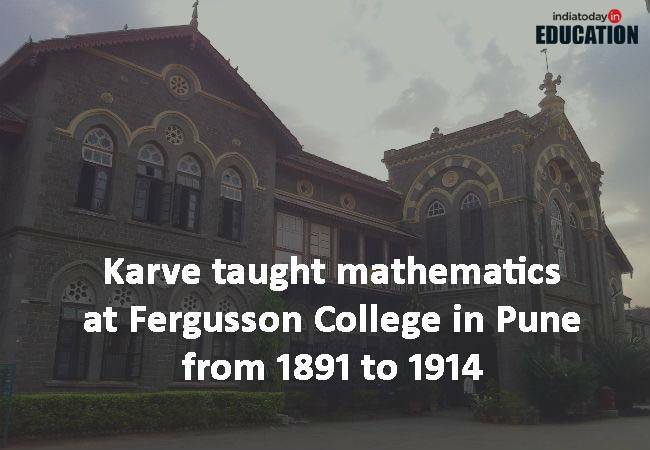 Remembering Maharshi Karve ….the man who set up India’s first university for women. 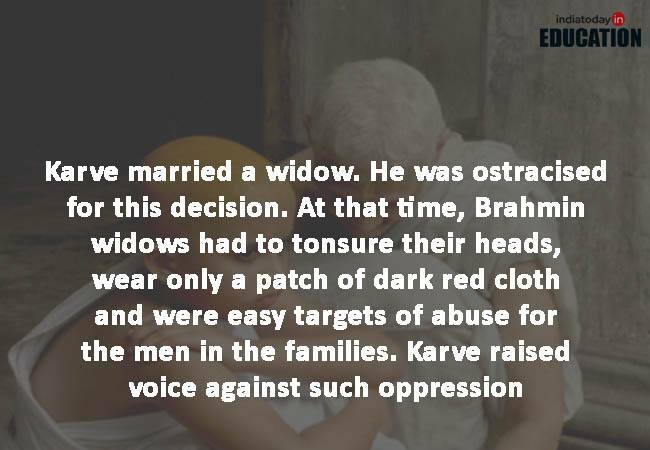 The social reformer and educator established the Widow Re-marriage Association in 1893. The same year, he also shocked everyone after he opted to marry a widow, himself. 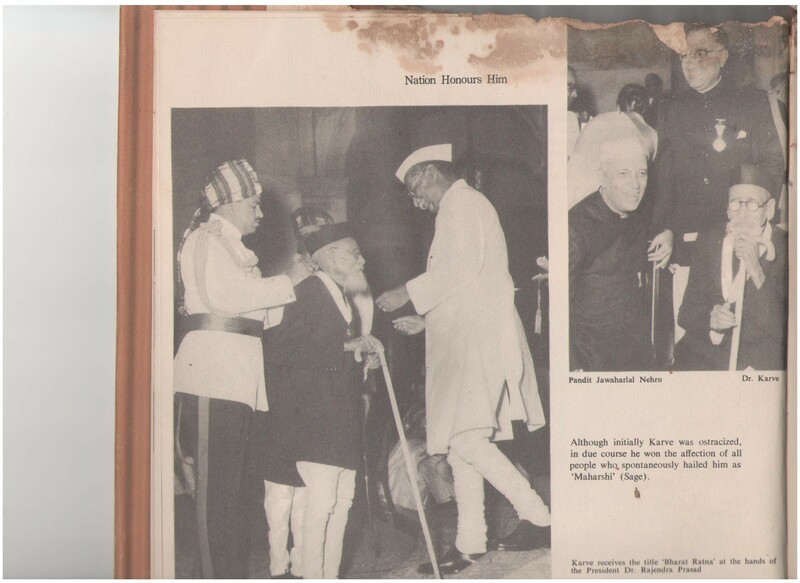 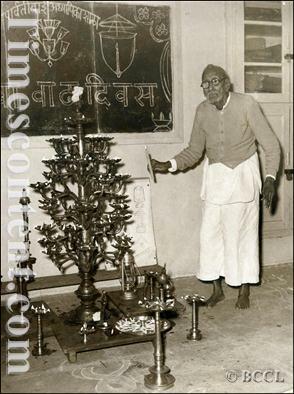 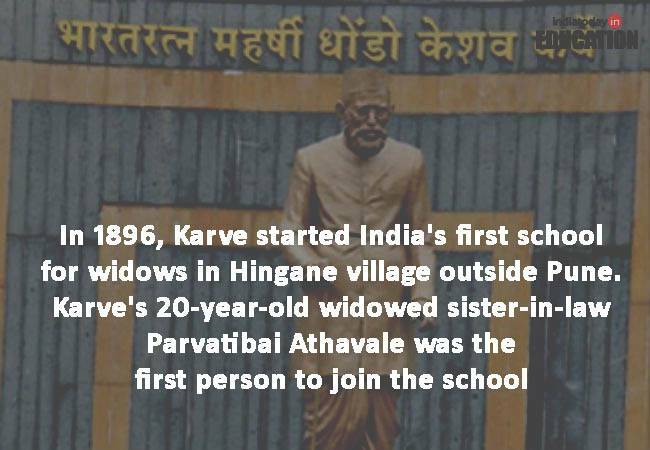 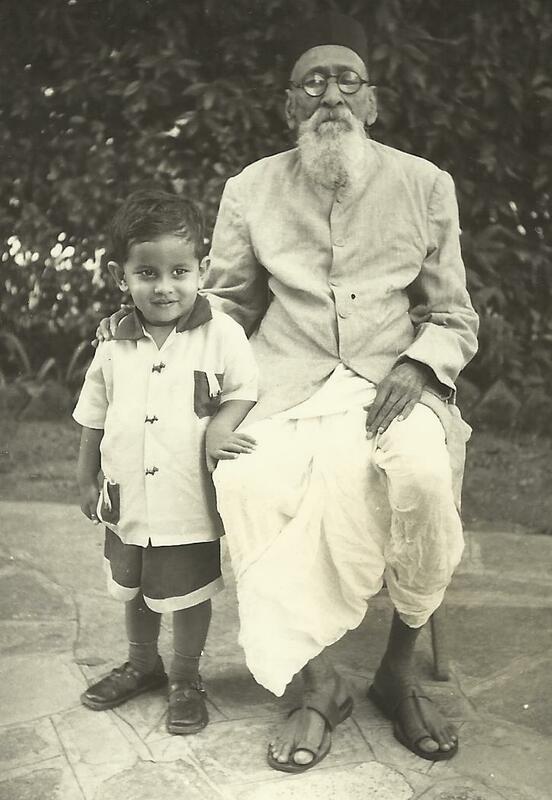 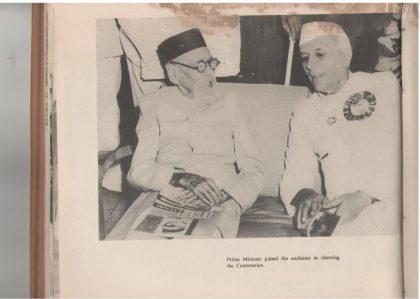 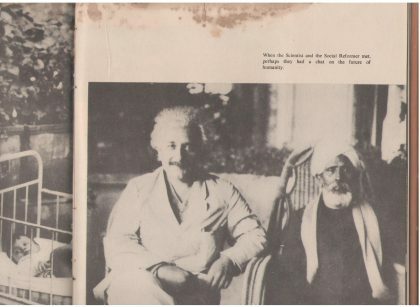 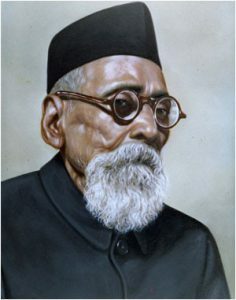 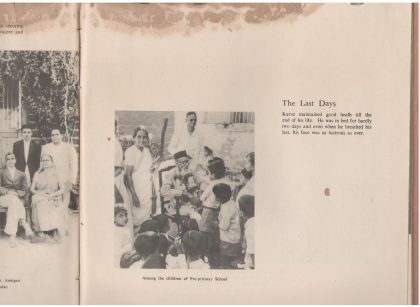 His first wife had passed away earlier in the year 1891.Continuing with his effort towards helping widows, Maharishi Karve also founded an educational institution, Hindu Widows Home, in 1896, in Pune to help widows support themselves, in case they were unable to remarry. 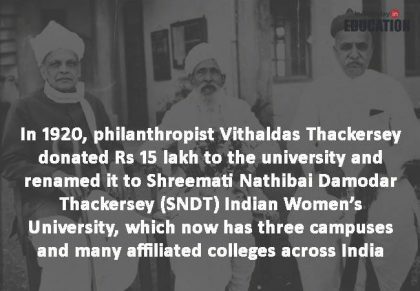 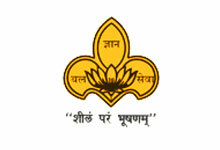 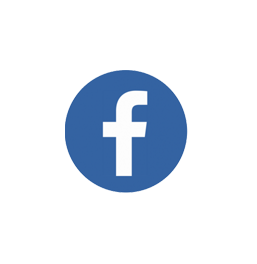 After his retirement from Fergusson College, Pune, where he worked as a Maths instructor, he started the Shreemati Nathibai Damodar Thackersey Women’s University (S.N.D.T.) 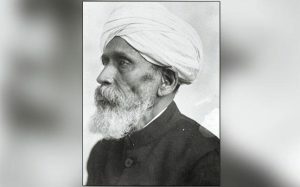 in 1916. 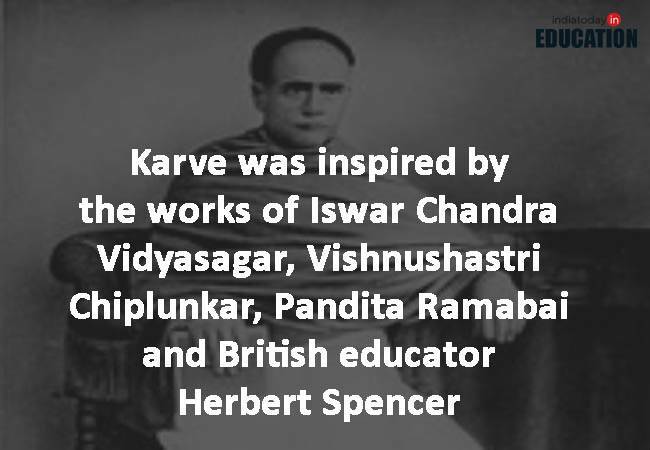 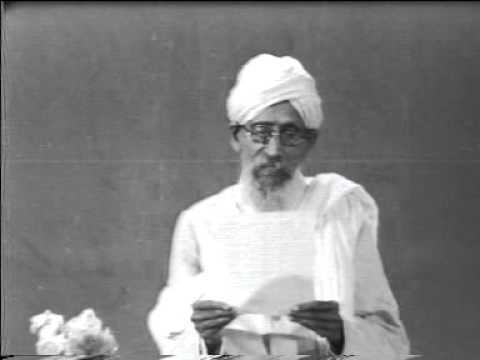 He also worked towards abolishing the caste system and established societies for village primary education.